It's 2014: women have had the vote for 94 years and television's been around almost as long. You'd think ladies would be pretty well represented on the small screen by now, especially in science fiction and fantasy where inequality is a common story line. You'd think that and you'd be wrong. Women are getting the short shrift when it comes to equal representation in genre shows and I have the startling numbers to prove it. Two out of every three science fiction and fantasy television shows* this Spring are led either by an all male cast or mostly men. ** Women and mostly women led casts, in comparison, make up only two out of every eleven shows. That means out of the 33 genre shows currently airing new material, 12 featured all male leads, eight were led mostly by men in an ensemble cast, five had an all female led cast, and one ensemble featured mostly women. Lastly, seven ensemble casts showcased an equal number of men and women as leads. The numbers get even more dire when we consider the gender of the supporting cast. Nine out of the fifteen shows led by men or most men*** also had a mostly or all male supporting cast. Talk about a sausage fest. Only three of the male led shows had a supporting cast filled by more women than men. 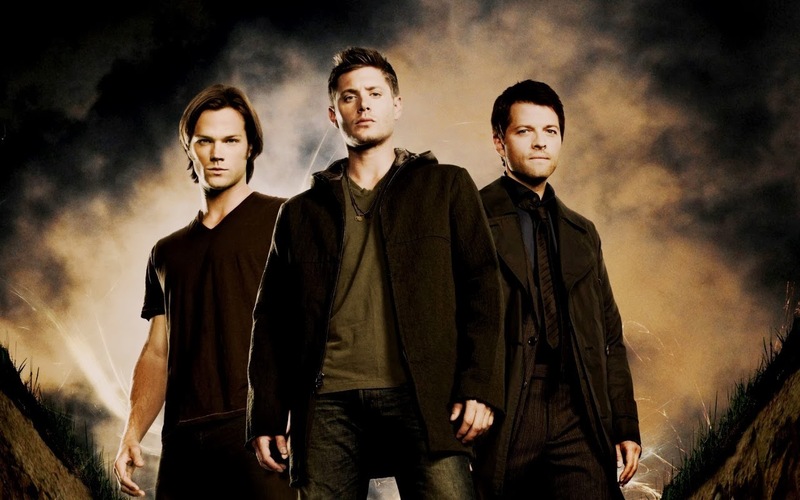 Supernatural was the worst with an all male main cast. Things don't get any better when we examine the female and mostly female led shows either. Two of the five had more men than women in the supporting cast. Syfy's Bitten was the biggest disappointment with one female lead and five male supporting roles. 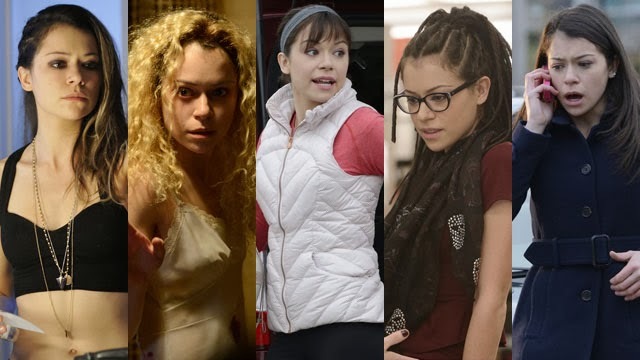 Only one program, Orphan Black, had more female roles in both the lead and supporting spots. And I'm being generous with that one as Tatiana Maslany plays five of the twelve main roles. Most of the shows with an equal number of men and women in lead roles have a mostly male supporting cast. Only two of the six shows, Warehouse 13 and Star-Crossed, have an equal number of men and women in the entirety of the main cast. None have more women than men in their supporting cast. What does all this mean? We ladies may love science fiction and fantasy TV, but it certainly doesn't love of us back. The numbers don't lie. Women don't have much of presence in the Spring 2014 lineup. Unless television producers and network executives make us a priority, the chance for gender equality in genre tv seems pretty bleak. 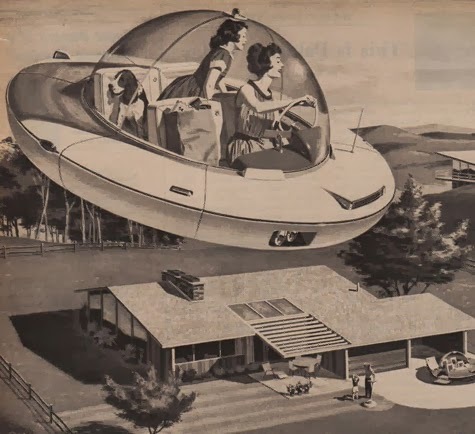 *I identified 33 science fiction and fantasy television shows having aired or will air new episodes on television in the United States during January through May of 2014 on network and cable channels. They are as follows Almost Human, American Horror Story, Arrow, Beauty and the Beast, Being Human, Believe, Bitten, Continuum, Dracula, Drop Dead Diva, Grimm, Haven, Helix, Intelligence, Lost Girl, Orphan Black, Once Upon A Time, Once Upon A Time In Wonderland, Person of Interest, Resurrection, Revolution, S.H.I.E.L.D., Sleepy Hollow, Star-Crossed, Supernatural, Teen Wolf, The 100, The Neighbors, The Originals, The Tomorrow People, The Vampire Diaries, The Walking Dead, and Warehouse 13. Using the cast list and show description from each of the shows' websites, I determined the number and gender of both the leads and the supporting characters. When the information given was inadequate, as was the case with Sleepy Hollow, I supplemented the data with statistics drawn from the Internet Movie Database. The information I gathered can be found in a Google spreadsheet here. ** In the case of an ensemble cast, the gender of all leads were identified. All shows with more men than women were categorized as mostly male and those with more women than men were listed as mostly female. *** These numbers do not include ensemble shows where no supporting cast members were identified in the description. I love your methodology description down the bottom. Thanks :) If I still had SPSS, I could have fun some actual correlations and the like. I'm late with this, Megan, but I've got SPSS if you want proxy analysis. Not only would I like to see more women in genre shows, I'd like to see more GOOD genre shows. And because I can't help myself from playing devil's advocate, wouldn't having a male lead with female supporting cast be worse than having a male lead with male supporting cast as it plays into the stereotype of women having the role as the supporter and assistant for men?